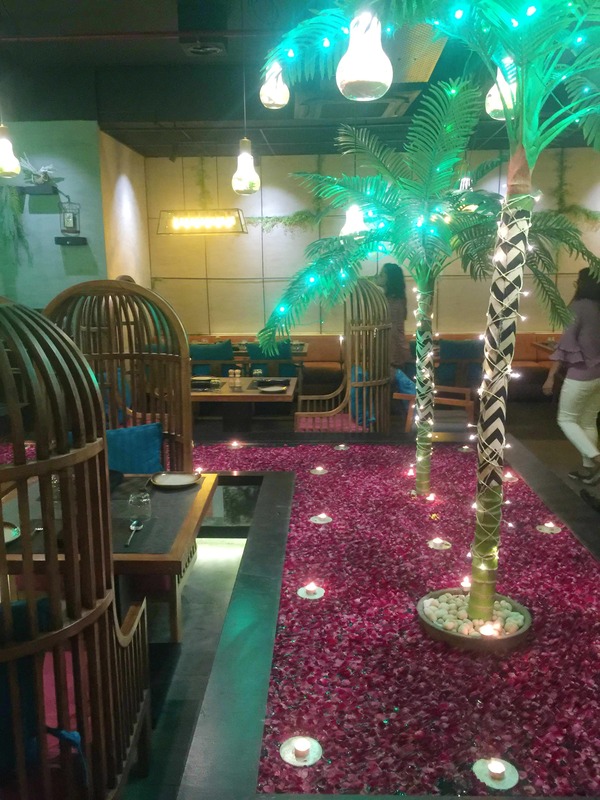 The secret kitchen has an amazing interior which is perfect for your Instagram posts with different varieties of food and a unique way of representation which makes it more likeable. The food quality is amazing and the quantity is sufficient. They also have some very unique items which I have not heard of before.